EnBW North America, EDF Renewables and Vineyard Wind have joined the New York Offshore Wind Alliance (NYOWA). NYOWA director Joe Martens said the organisation was “proud” to welcome three new members to the alliance, which already includes over two dozen environmental, business, labour, wind industry and community groups as its members. He said: “If we continue on the path Governor Cuomo has laid out, New York will be the nation’s leader in offshore wind development, powering hundreds of thousands of homes with clean, reliable, renewable energy, bringing new industries to the state, and creating thousands of good paying union jobs. 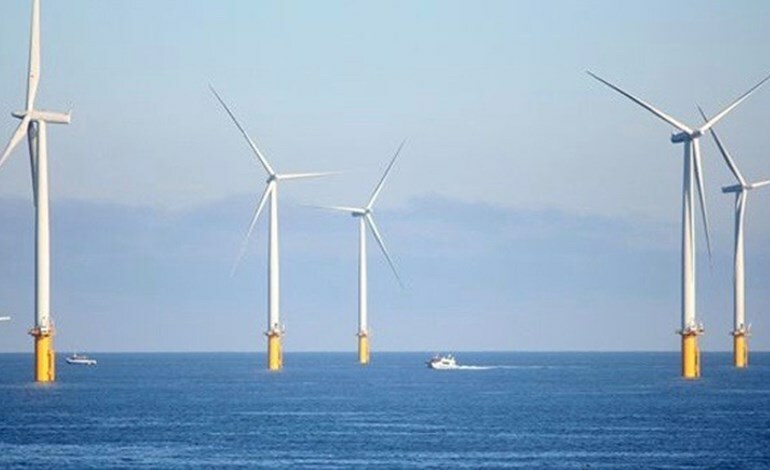 EnBW North America managing director Bill White said: “EnBW North America is excited to join the New York Offshore Wind Alliance to help advance the Cuomo Administration’s historic commitment to responsible offshore wind development off the New York coastline.